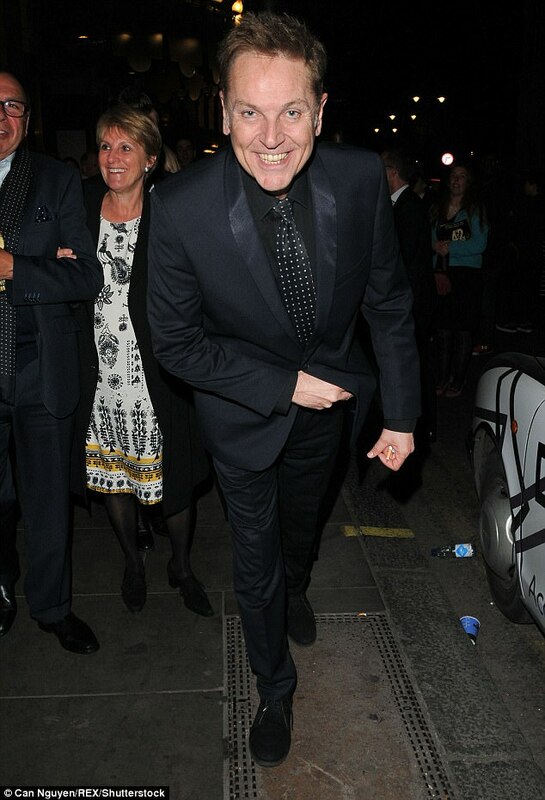 Brian Conley has paid tribute to former Strictly Come Dancing host Bruce Forsyth following his sad death, aged 89. 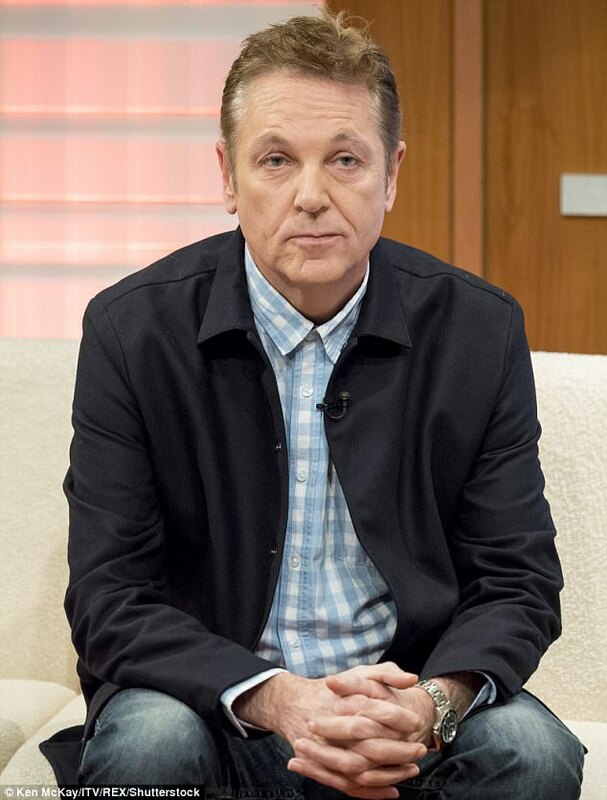 After hearing the heartbreaking news, the comedian, who was announced as the 10th celebrity to be joining the hit dance show this afternoon, said he was in shock. 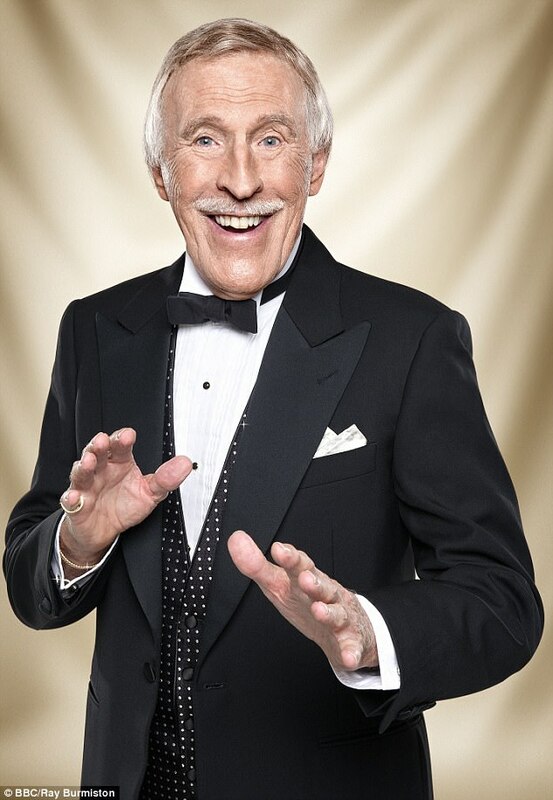 Brian was confirmed as the 10th celebrity contestant to be donning the sequins only hours before the death of the Price Is Right presenter, who presented Strictly from 2004-2014. In a statement this afternoon, Bruce's family said he died peacefully surrounded by his wife and children. The statement read: 'It is with great sadness that the Forsyth family announce that Sir Bruce passed away this afternoon, peacefully at his home surrounded by his wife Wilnelia and all his children. 'A couple of weeks ago, a friend visited him and asked him what he had been doing these last eighteen months. 'With a twinkle in his eye, he responded "I've been very, very busy... being ill!" Unfortunately, not long after this, his health deteriorated and he contracted bronchial pneumonia. 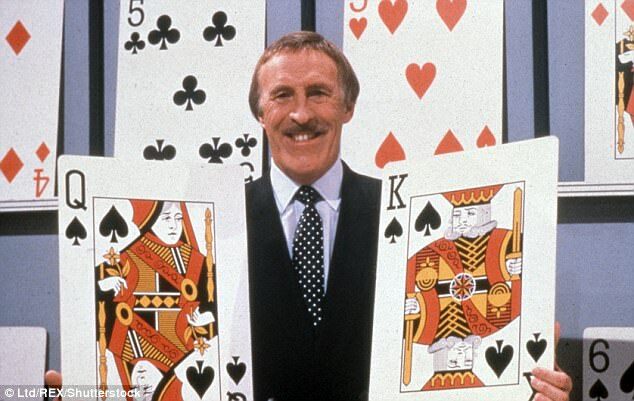 Sir Bruce is loved around the country for his 75-year TV career presenting shows including The Generation Game, Play Your Cards Right and Strictly. 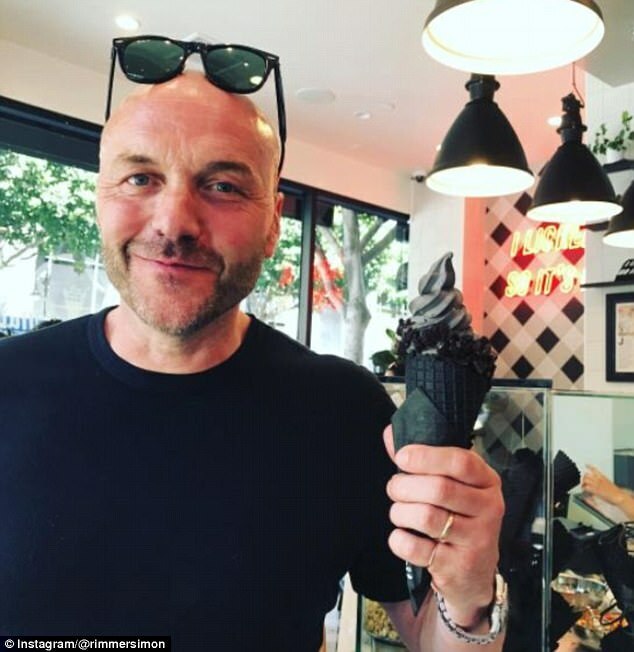 It comes after a series of health scares for the TV star, who was rushed to hospital with a severe chest infection earlier this year. 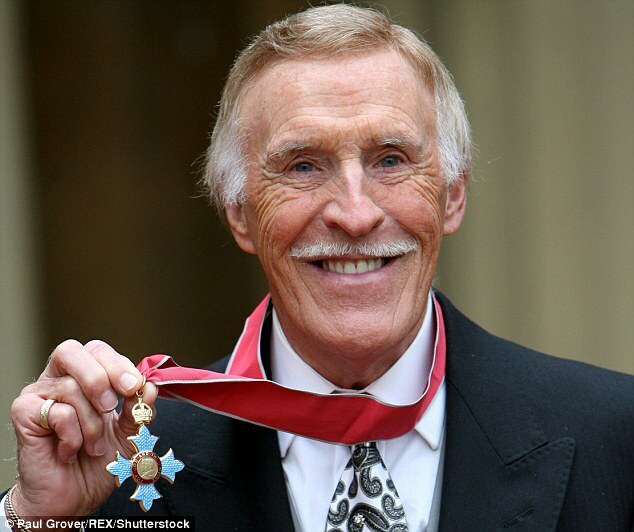 Sir Bruce was forced to undergo keyhole surgery following a fall at his home in October 2015 after two aortic aneurysms were discovered. Although he was expected to take two months to recover, the process took longer than initially hoped. Sir Bruce was rushed to hospital in February 2016 for life-saving surgery after his health drastically deteriorated since a serious fall in October 2015. 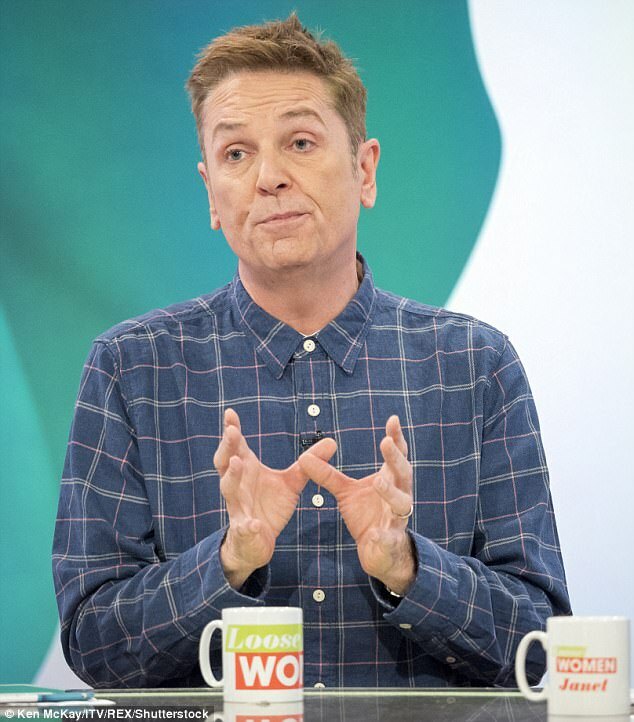 Before the announcement of the TV legend's death , Brian, who rose to fame on The Brian Conley Show in the early 1990s said: 'I'm delighted and honoured to be asked to strut my stuff on this year’s Strictly. My family all love the show and can't wait to see me do my Dad dancing on national television. The star is known for his work as a comedian, actor and TV personality with a career spanning more than 40 years. 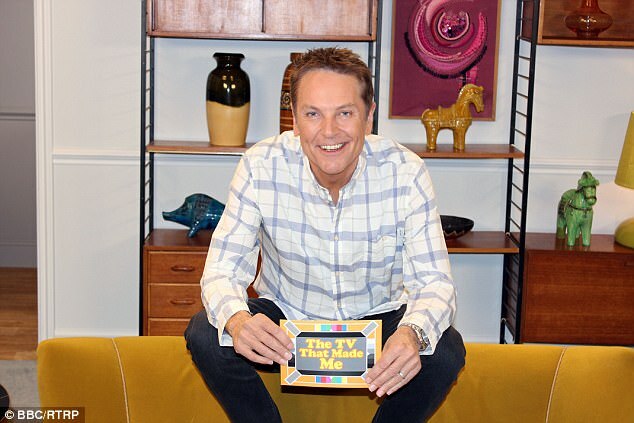 He is known for the The Brian Conley Show which went on to become Britain's most-watched entertainment show at the time, coining his catchphrase 'It's a puppet!' and making him the highest paid male TV personality in the UK. 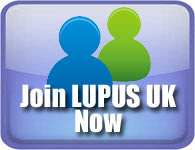 The news was revealed on Friday on Radio 2’s Steve Wright in the Afternoon. 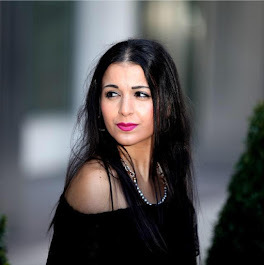 The National Television Award winner has also performed and presented at the Royal Variety Performance eight times and recently hosted two series of BBC One's The TV That Made Me. The father-of-two has recorded three albums and acted in six films. Brian joins Susan Calman, Aston Merrygold, Simon Rimmer, Joe McFadden, Reverend Richard Coles, Gemma Atkinson, Ruth Langsford, Davood Ghadami and Mollie King who have also been confirmed for the new series. More celebrities are due to be announced in the near future. 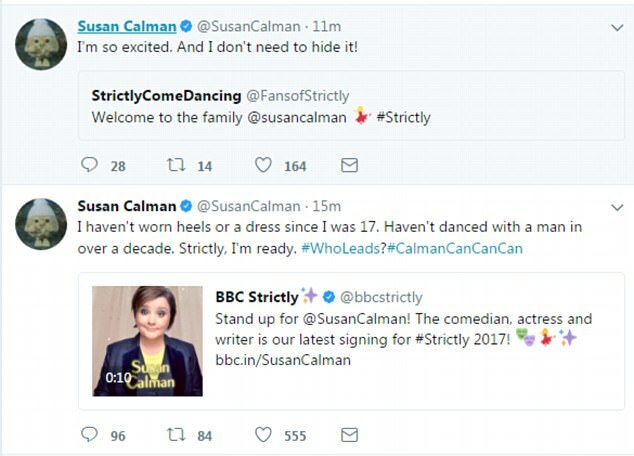 Fellow comedian Susan was the ninth person to be announced for the Strictly Come Dancing line-up on Tuesday, but the latest addition divided fans of the BBC show. 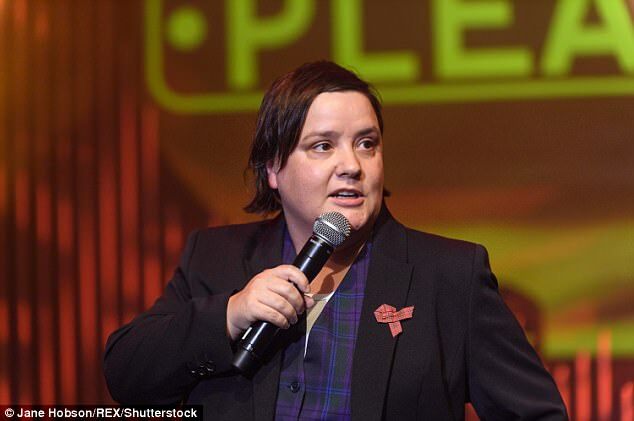 The Scottish comedian and actress, 42, is best known for her appearances as a panelist on BBC Radio 4 topical shows The News Quiz and I Guess That's Why They Call It The News. The dancing contest, which airs in September, has already confirmed eight other celebrity contestants for the popular show- but fans have been sent into a frenzy over the calibre of celebrities in the line-up. 'It's entertaining and I am going to do my absolute best to do that for people sitting at home. I can't wait'. However some Strictly fans remained unconvinced, questioning her eligibility to be on the show as well as the other celebrities. 'And the next 'celebrity' I've never heard of to take to the dancefloor IS... #waitingwithbaitedbreath #Strictly #Strictly2017 #BBC,' one unimpressed viewer wrote. 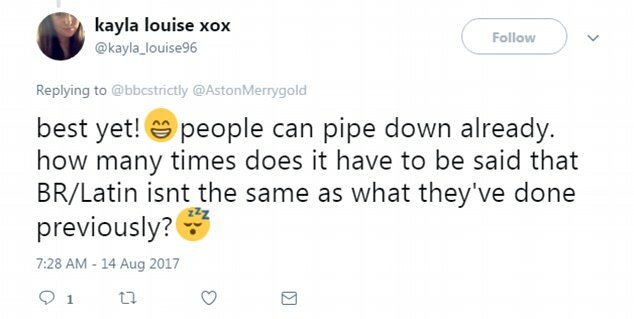 One irate fan called the nine celebrities taking to the dancefloor a 'who are you' line-up, writing: 'It would be great if it actually included a few KNOWN CELEBS cos looking at the list its more like a 'who are you?' line up #Strictly2017', another added. And one fan wrote: Very disappointed in this #Strictly2017 line up so far. A snoozefest ! There is still time to bag some B-list!'. But Susan appeared unphased by the cruel mocking, sharing her excitement on Twitter. And adding a hilarious twist, she then tweeted: 'I haven't worn heels or a dress since I was 17. Haven't danced with a man in over a decade. Strictly, I'm ready'. 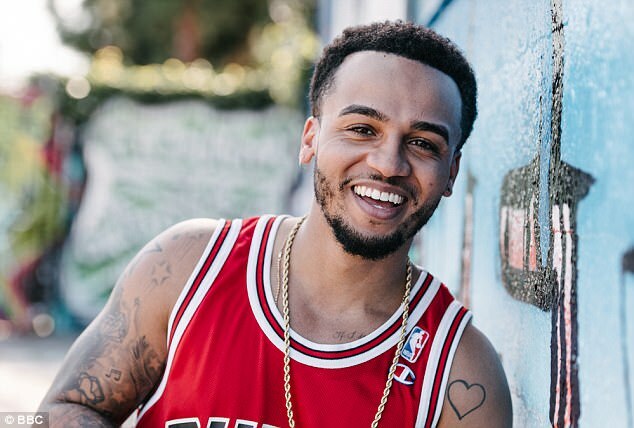 On Monday Aston Merrygold was announced as the eighth celebrity taking part in the forthcoming fifteenth series of Strictly Come Dancing. However the announcement didn't seem to sit well with some die-hard fans of the BBC competition as they pointed out he was previously in a dance-heavy boyband and was also formerly a judge of a dance series. MailOnline has contacted representatives for Aston for further comment. Aston was heavily reported to be joining the cast of the upcoming season of Strictly, which will no doubt add to his impressive repertoire of dancing endeavours. 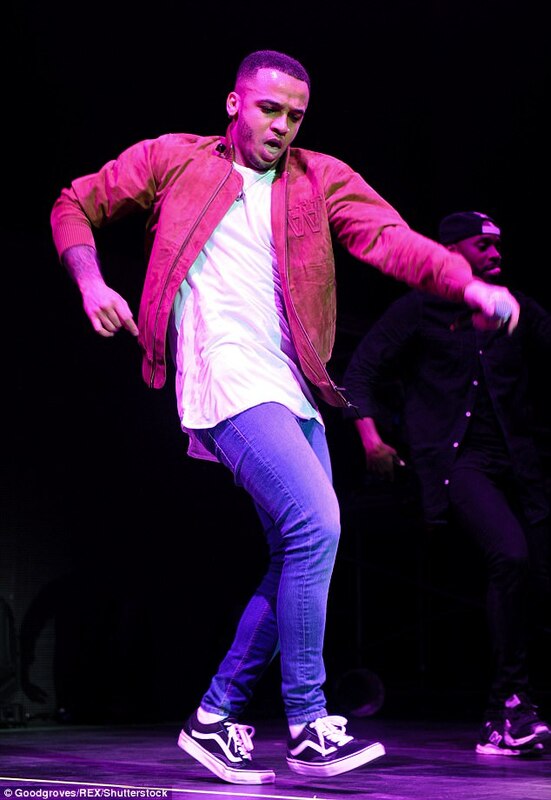 Sources initially claimed the accomplished break-dancer's years of experience with JLS, coupled with a former judging role on talent show Got to Dance, gives him a clear advantage over his competitors. 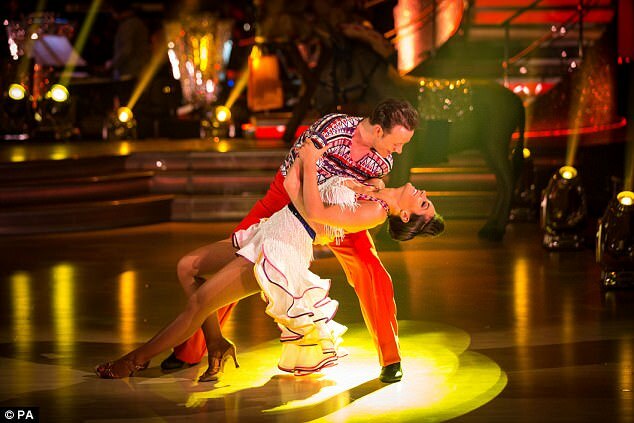 An insider told The Sun: 'It doesn't have to be ballroom or Latin dancing experience to give someone an edge. 'Aston spent years being choreographed in JLS and that rhythm and ability to follow instructions puts him streets ahead of competitors. 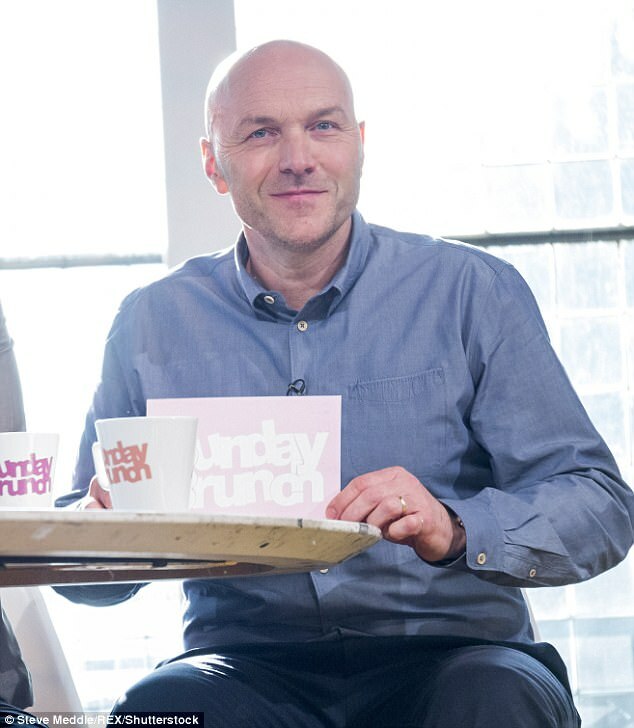 The news comes after Simon Rimmer was announced as part of the line-up on Sunday. The beloved BBC show took to their Twitter page to confirm the 54-year-old, best known for hosting Channel 4's Sunday Brunch, will be taking to the famous ballroom floor this autumn. 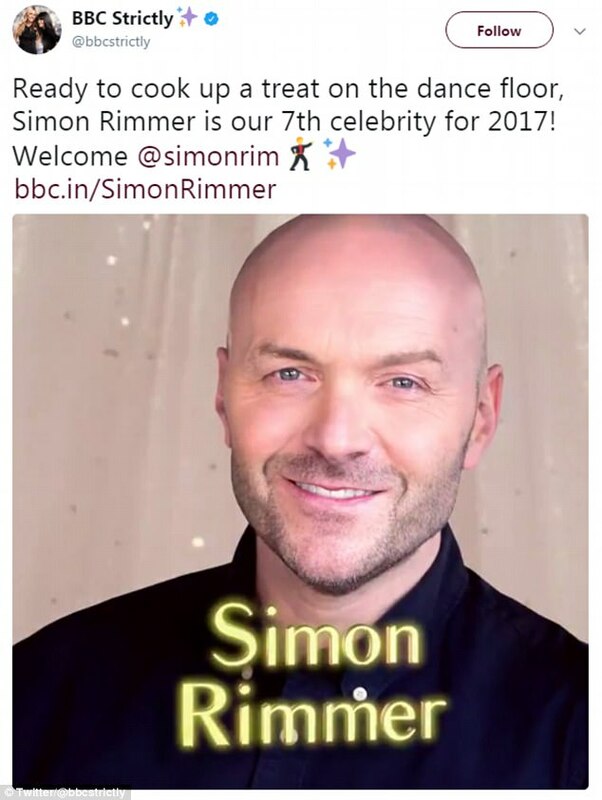 A self-professed fan of the show, Simon himself admitted he is extremely 'excited' but also 'terrified' at the thought of hitting the dance floor, clad in sequins and fake tan. He said: 'I am so excited, terrified and proud to be invited to be part of Strictly 2017. I've always been a HUGE fan of the show. Despite his lack of experience however, the Merseyside native admitted that he was ready to give it his best shot, in the hope of lifting the famed glitter ball trophy. 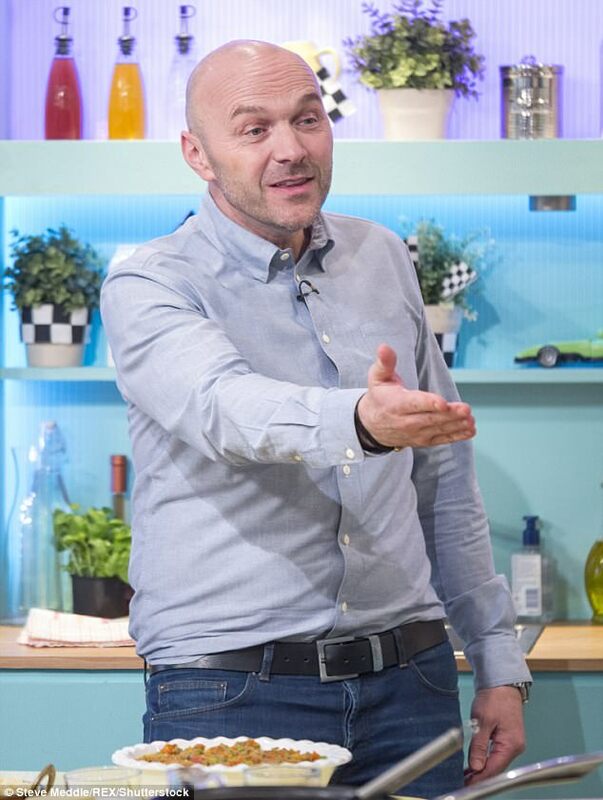 Simon is best known as the chef and co-host of Channel 4's Sunday Brunch with Tim Lovejoy - who first hit screens together when they fronted Something For The Weekend back in 2006, with former Strictly contestant Louise Redknapp. 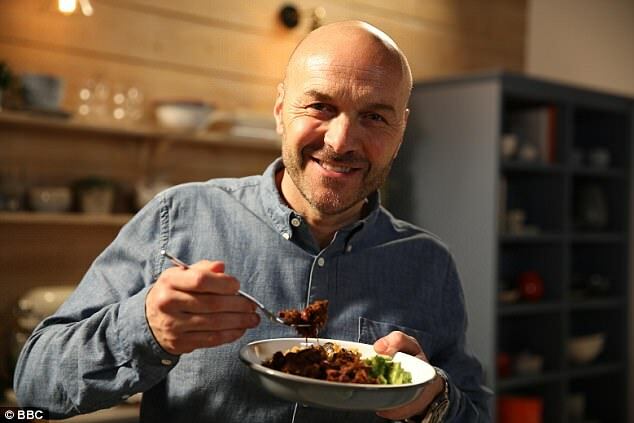 He has also fronted several of his own cookery shows on multiple channels, and owns two restaurants in Manchester. 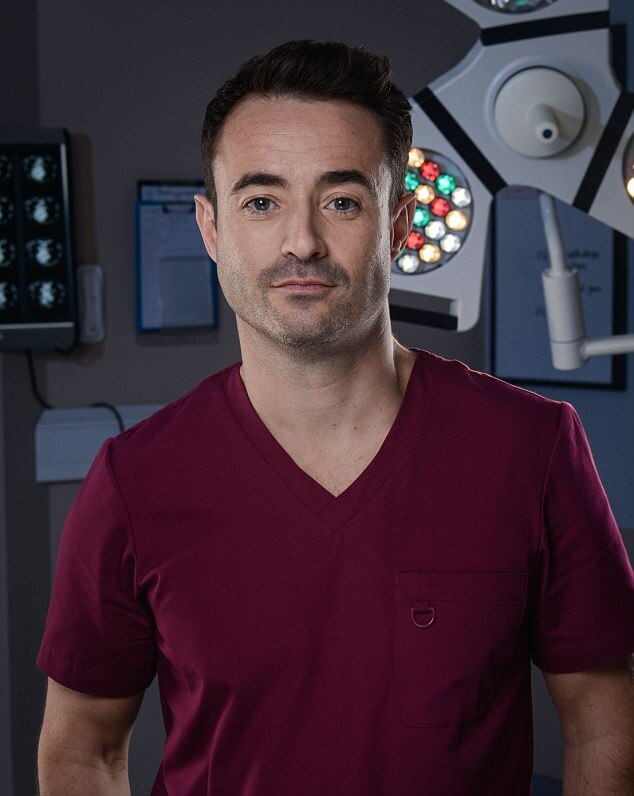 Simon marks the seventh celebrity confirmed for the series so far - with Holby City actor Joe McFadden, 41, announced on Saturday morning. 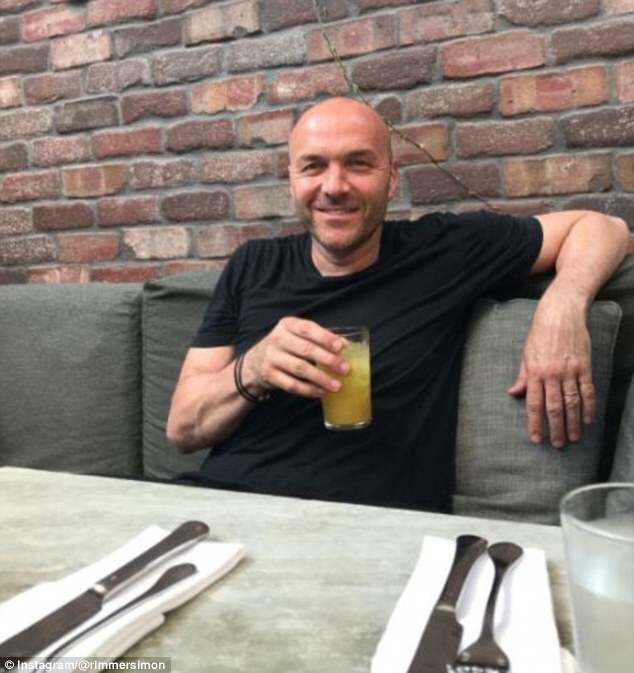 Scottish-born Joe is best known for his roles in Take the High Road, Heartbeat and Holby City, and has played general surgeon Raff Di Luca in the BBC One medical drama since 2014. 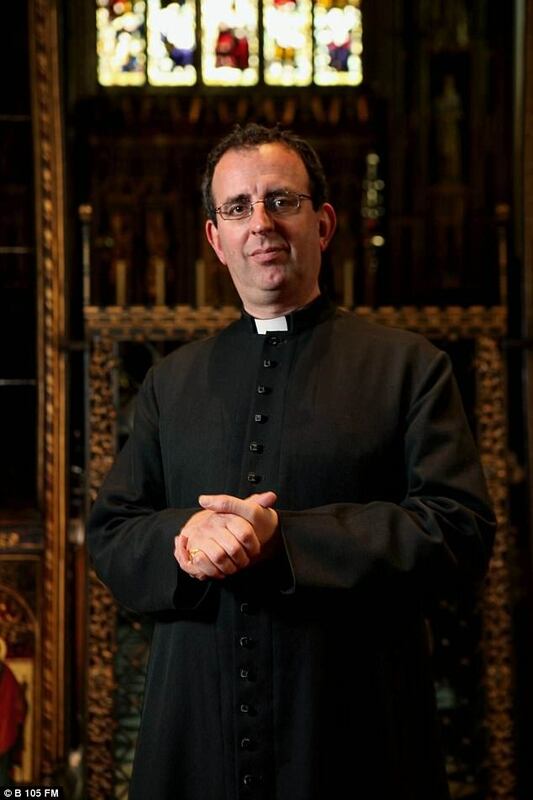 Strictly have been announcing a contestant each day this week, with Reverend Richard Coles was announced as the fifth contestant on Friday. 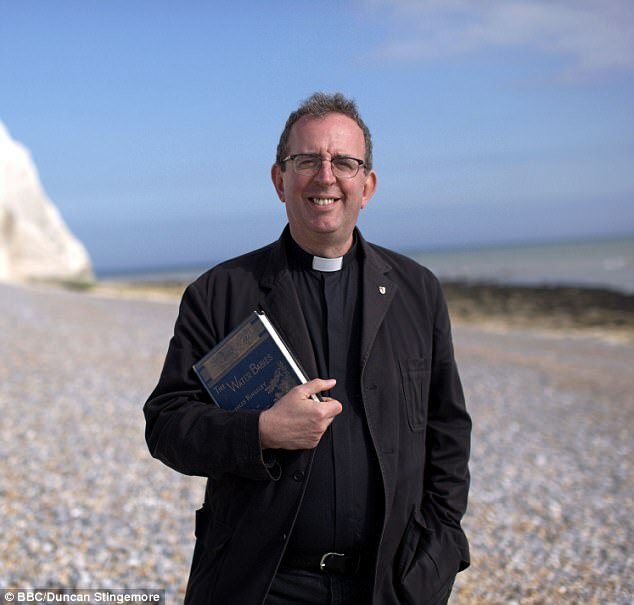 The musician, journalist and Church of England priest, 55, is known for having been the multi-instrumentalist who partnered Jimmy Somerville in the 1980s band the Communards. Reverend Richard is the only Vicar in Britain to have had a number one hit single, Don't Leave Me This Way. Reverend Richard joins Gemma Atkinson, Ruth Langsford, Davood Ghadami and Mollie King who have also been confirmed for the new series. The 15th series of the BAFTA award-winning entertainment show produced by BBC Studios will return in the autumn on BBC One, and has slowly been releasing the line up as the week has gone on, with the latest news revealed on Thursday on BBC Breakfast. She told hosts of the show Naga Munchetty and Charlie Stayt that she's nervous about the challenge but that 'after a few drinks I think I'm Britney Spears'. The actress, who also hosts a morning radio breakfast show, joked that she hasn't been allowed to tell anyone and that her breakfast co-hosts 'have been looking for me all morning'. She also apologised for lying to her family, who had heard rumblings of the news, which she had denied. 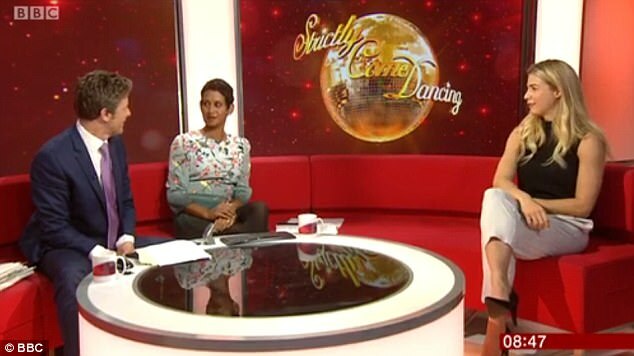 Both Naga and BBC weather girl Carol Kirkwood - who have both appeared on Strictly in the past - offered Gemma advice, telling her to 'remember to just enjoy it'. Gemma is a British actress and radio presenter, well known for playing Lisa Hunter in Channel 4's Hollyoaks between 2001 and 2005. She has since played series regular Tamzin Bayle in BBC One's Casualty and was most recently seen in ITV's Emmerdale playing Carly Hope where she was nominated for Best Newcomer at the National Television Awards 2016. 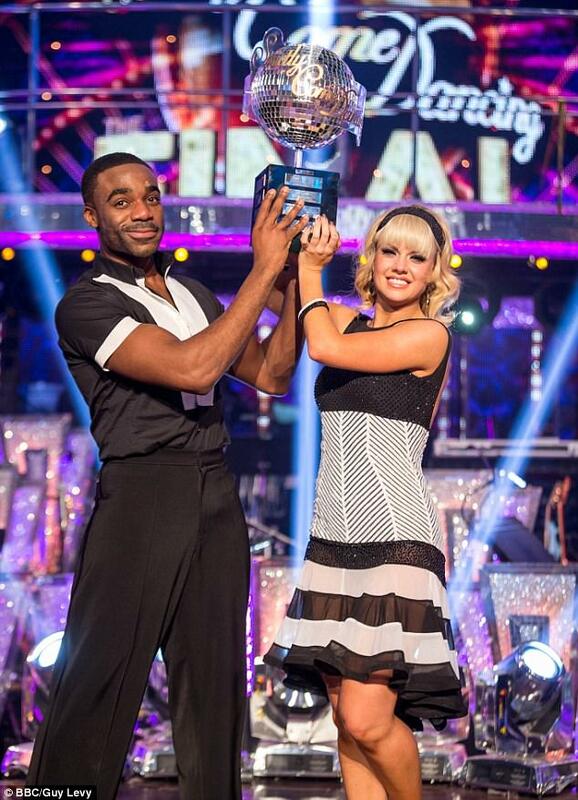 Although Gemma would be happy just to walk away with a new skill: 'For me, learning to dance itself is a milestone. So if I come away from the experience being able to say I can dance, then that in itself is great. 'It's such a varied audience, kids all the way up to nanas can watch. It's secretly that one show everyone wants to do, so I feel very flattered they even asked me to be honest. Gemma joined morning television queen Ruth Langsford on the line-up, who was announced as the third celebrity taking part on Wednesday. She went on: 'The sum of my dance experience is throwing a few shapes at a party, I've never had a dance lesson in my life. Without doubt it will be the scariest yet most exciting thing I've ever done. Eamonn shared a slight concern for his wife about her hectic lifestyle, worried that this will add even more to her very full plate. He was sure to assert, however, that he is in awe of his wife, dubbing her 'Leggy Langsford'. 'I'm so proud. I think you'll be an inspiration for older women everywher,' he said to his wife of seven years - who have been together for nearly two decades. 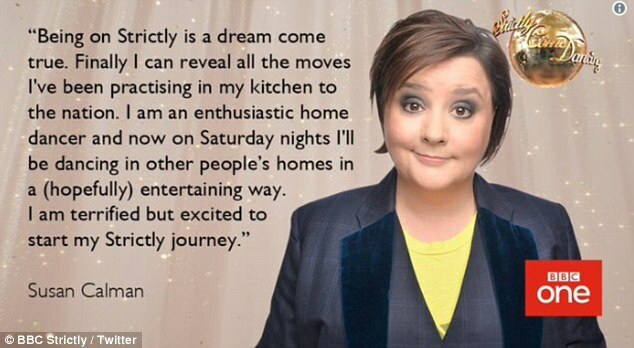 Ruth has made no secret of the fact that she'd love to be on Strictly one day. She also said she wouldn't care which of the pro dancers she'd like to be partnered with. - simply that she is just excited to learn how to dance from a professional. She was also quick to affirm her husband Eamonn will be supporting her in the audience each week - despite him joking he'd be missing the football. 'What sort of marriage is this? I thought it was going to be me,' Eamonn joked after the announcement was made on Wednesday. Ruth is also a anchor on ITV's Loose Women. 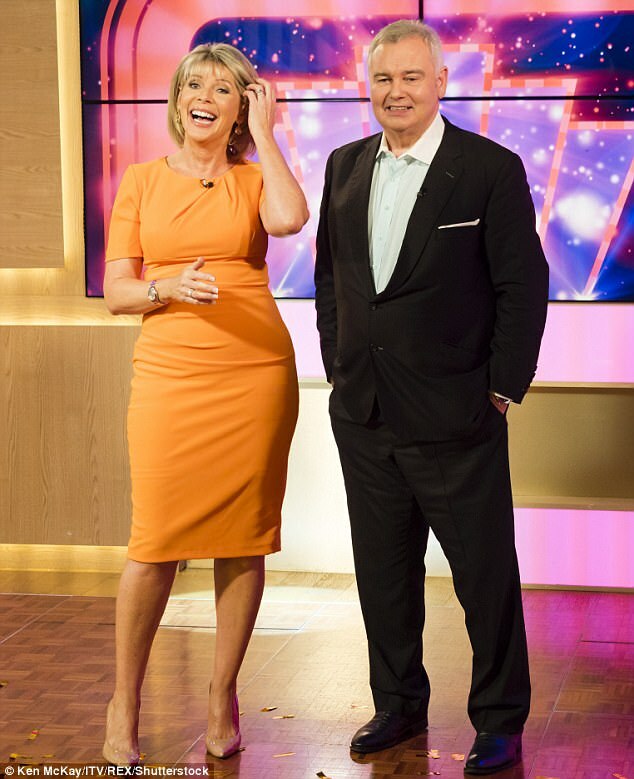 In addition to her daytime presenting roles, Ruth has a regular primetime series with Eamonn for Channel 5 called How the Other Half Lives currently in its third series. She also has a passion for fashion and has recently started hosting her own show Ruth Langsford's Fashion Edit on QVC. Ruth is an Ambassador for the Alzheimer's Society and she and Eamonn live in London with their son Jack and beloved dog, Maggie. Davood Ghadami was also confirmed to be taking part in the show earlier this week. A TV source previously told The Sun: 'Davood is this year's heartthrob and bosses are delighted he's signed up. Davood will follow in the footsteps of several EastEnders stars who have taken to the Strictly dancefloor in the past, including Kara Tointon (Dawn Swann), who won the trophy in 2010. Davood has starred in the BBC One soap since 2014 and set pulses racing when he joined as Albert Square's latest ladies' man. Davood followed the announcement of Mollie King, 30, who was the first contestant announced for this year's installment ofStrictly Come Dancing. Speaking on BBC Radio 1 with Nick Grimshaw, The Saturdays hitmaker admitted she's ready to get her twinkle toes moving across the ballroom as she vies for the glitterball trophy on the 15th series of the much-love series. The fashionista divulged on the airwaves on Monday: 'I'm so excited and so excited I can talk about it. I've known for quite a while and I'm so bad a keeping secrets. However, the excitement proved too much for her bandmate as Mollie admitted Frankie - who made it to 2014's Strictly final with dance partner Kevin Clifton - had to pull over after hearing the news. 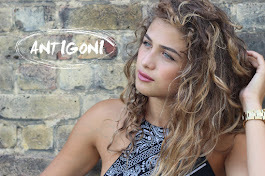 The London native has previously discussed her love of US singer Britney Spears, and with her new project on the horizon, she insisted that there's an opportunity to emulate her idol while on the ballroom. Although, the blonde bombshell revealed she had been approached for the show before, she felt this years she was ready to cha-cha-cha and waltz her way into the nation's homes. With Strictly on the horizon in a matter of weeks, the beauty insisted that she's in it to win as she prepares to step out in the sequin and sparkle, while adding that she's anxious about picking up the tricky ballroom and Latin routines. Despite the fun of learning a new skill, Mollie admitted that she's worried about Strictly's answer to Mr Nasty, Craig Revel Horwood, critiquing her routines. And while many would be aghast at the transformation they'd have to undertake in preparation for the show, Mollie revealed she's excited for the weekly Strictly spray-tan and sequin makeover. While Mollie has been confirmed for this year's line-up, she is reported to be joined by comedian Brian Conley, 55, in the ballroom. 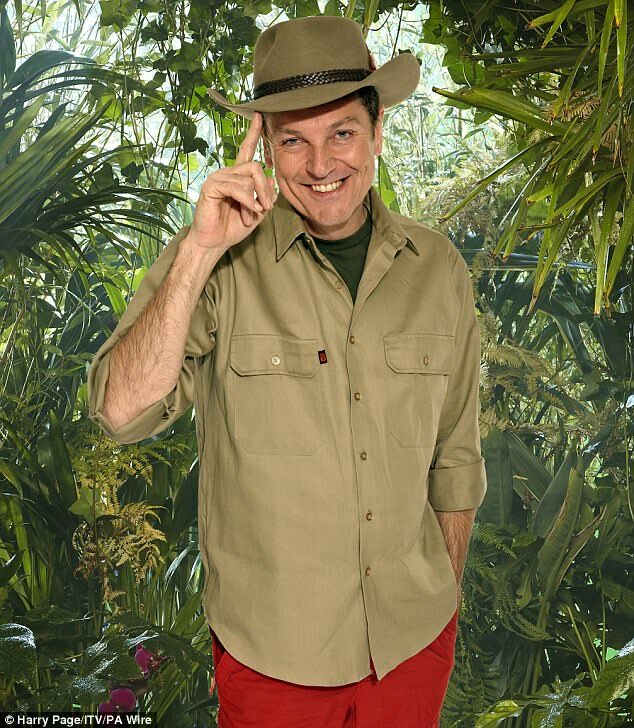 According The Sun, a source revealed: 'Brian is all signed up for the show and is sure to be a laugh a minute. He's a born performer and really knows how to get a crowd going given his years of experience playing Buttons in panto.